Since I’ve recently taken time off from making fonts, I’ve had a chance to go back to the old CD-ROM vaults. In the Larabie Fonts days of the late 1990’s, I was releasing several fonts a week and I guess a few of them never got released. I’ve found quite a few partially finished and even some complete fonts. 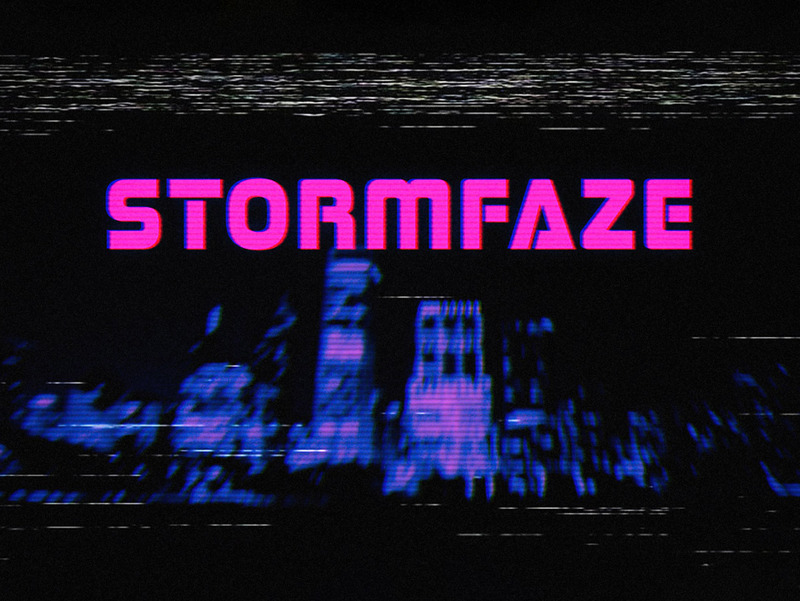 Stormfaze was a techno font I finished in June of 1996. It probably pre-dated my first web site and may have been released to a binaries newsgroup but I couldn’t find any record of it. Here it is, 19 years later. The desktop license is free for commercial use.